Sugar free pre-workout with maltodextrin, BCAA's, caffeine and a creatine complex. New format! Glutamine + Ribose in sticks. It provides 4000mg of ribose and 2000mg of L-glutamine. This is the latest version of this pre-trainer. Complete pre-training system for the most demanding athletes. Includes ION-3 technology. New assault!! Complete pre-training system for the most demanding athletes. Includes ION-3 technology. 200mg of Ribose per dose. Isotonic/hypotonic drink to provide more energy while enhancing the physical performance. It gives you energy for the whole day, no matter how hard the day was at work, you will have plenty of energy for your workout. After two weeks using this product I feel more energized and with more motivation for the workouts. My recoveries have significantly shortened and I don’t feel as sore the day after, which is great! I have been using it as a pre-workout and I have better performances. It also dissolves easily with all the products I have combined it with. What are the effects of ribose in the body? Ribose is a special sugar that helps the body to stimulate the production of energy in the cells and to recharge its reserves. Food supplements made from this sugar stimulate a quicker recovery in a completely natural way. This process of energy recovery is especially important for the heart that has work all the time apart from being in charge of the proper functioning of the limbs and the body in general. We can experience symptoms of exhaustion and heart overload if we run out of energy. 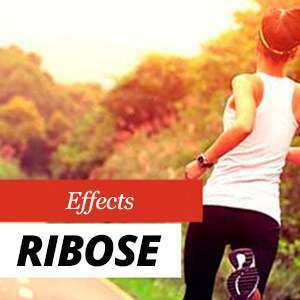 Who can benefit from ribose? You can purchase D-ribose powder at HSN. It is the perfect format to mix a scoop of product in 100ml of water daily. This will provide a good dose of energy to the body. 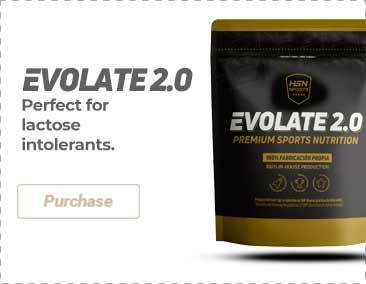 It is the perfect supplement for those athletes who want to achieve their best performance during workouts and competitions, followed by a proper recovery afterwards. Ribose can improve the quality of your life by providing energy to your cells. It does not matter if you are a triathlete or a retiree, a lack of energy is a real problem that can seriously affect your health and vitality.